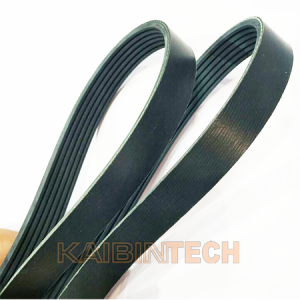 Kaibintech cogged v-belt mainly consists of top-layer fabric, backbone layer and bottom-layer rubber. 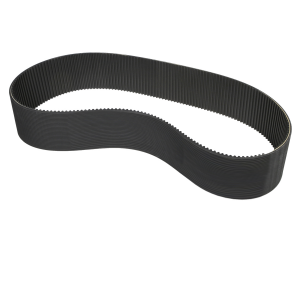 Top-layer is composed of one or more layers of fabric, which is specially treated, abrasion, heat and oil resistant. 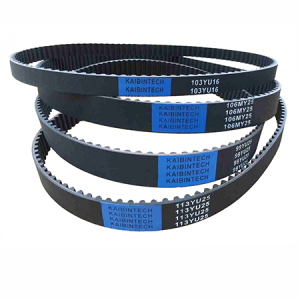 Kaibintech cogged v-belt’s backbone layer is composed of polyester cords. 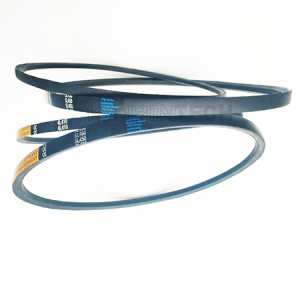 which are sufficiently solid to resist impact and stretch, yet are easy to bend. 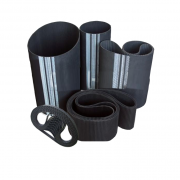 The layer also provides heat shrinkage capacity, durability and serviceability. 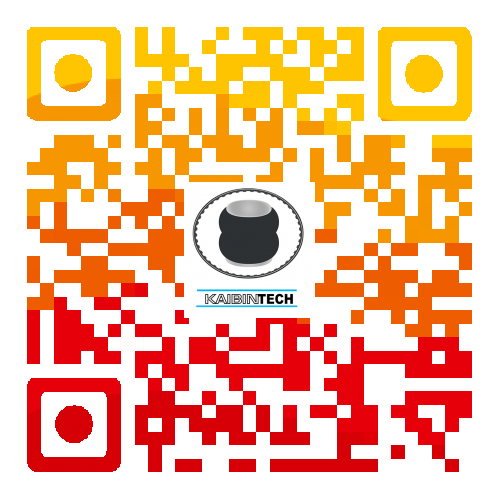 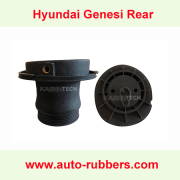 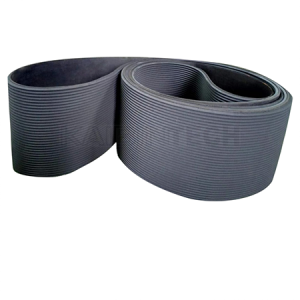 Kaibintech cogged v-belt’s bottom rubber layer is composed of heat and oil-resistant CR. 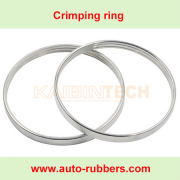 CR in cross section, it is specially treated, contains synthetic fibers. 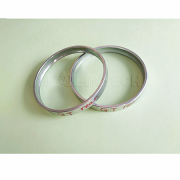 Adopt special raw material, special formula, special craft manufacture. 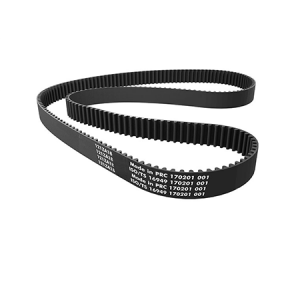 Low noise, big coefficient of friction, small flection wastage, high efficiency and also a long life duration etc. 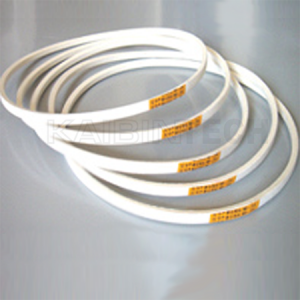 Keep better flexibility under the low temperature. 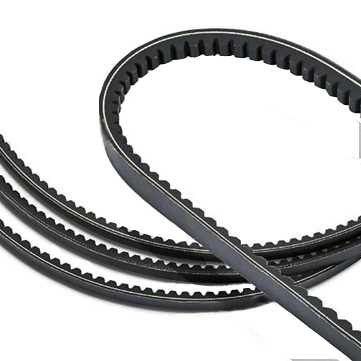 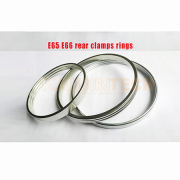 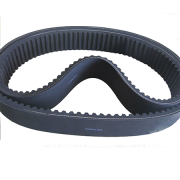 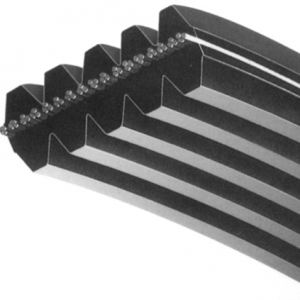 All power transmission belts are conform to nation standard request of automotive transmission.